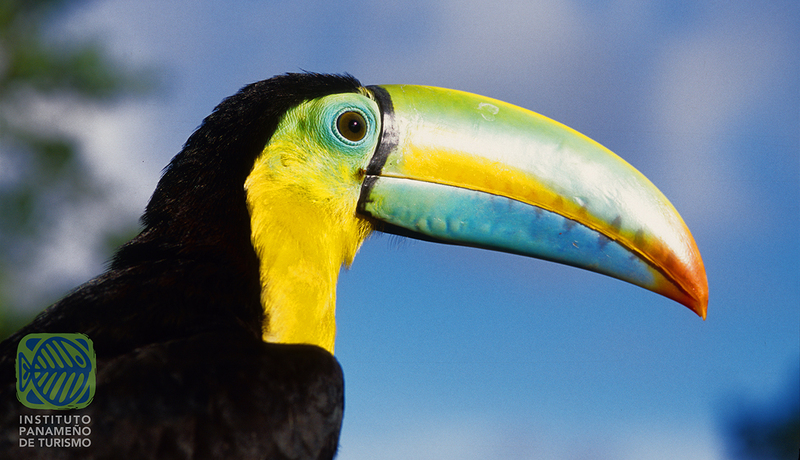 Panama is a curious but exhilarating combination of rich cultural influence, historical architecture, and diverse flora and fauna. It lies at the center of the world, its isthmus constituting the last part of a natural land bridge between the North and South American continents. 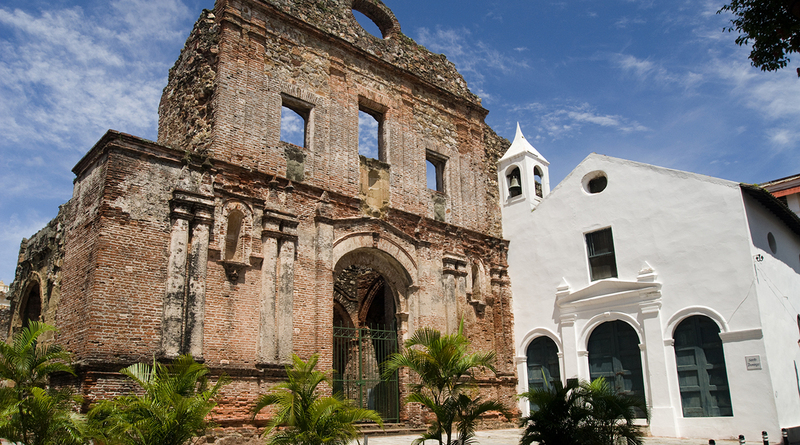 We’ll begin this adventure in Panama City exploring the colorful areas of the Old Quarter of Casco Viejo and the quaint plazas and charming sidewalk cafes that adorn the city. 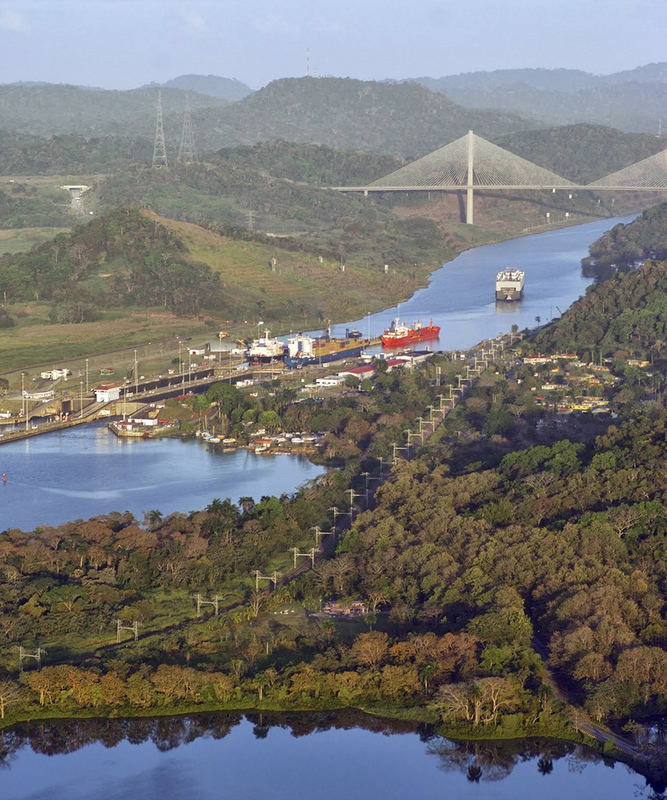 We’ll travel to Amador to board the Pacific Queen for a northbound journey through the Panama Canal, as we learn the history of the Panama Canal, one of the greatest engineering feats of the 20th century. This adventure offers special highlights that include traversing through the Miraflores Locks and the Pedro Miguel Locks, the picturesque mountain town of El Valle, with its open-air handicraft market, visiting an Embera indigenous village in the Chagres National Park, the Verba Odrec pineapple plantation, and Frank Gehry’s famous Biodiversity Museum. Exquisite handicrafts, friendly people, colonial towns, incredible sightseeing, and amazing wildlife and bird watching await travelers on this unique journey. Please contact the NIU Alumni Association Office at 815-753-1512 to check on availability of this trip. After registering for this trip, you will pay a $500 deposit.